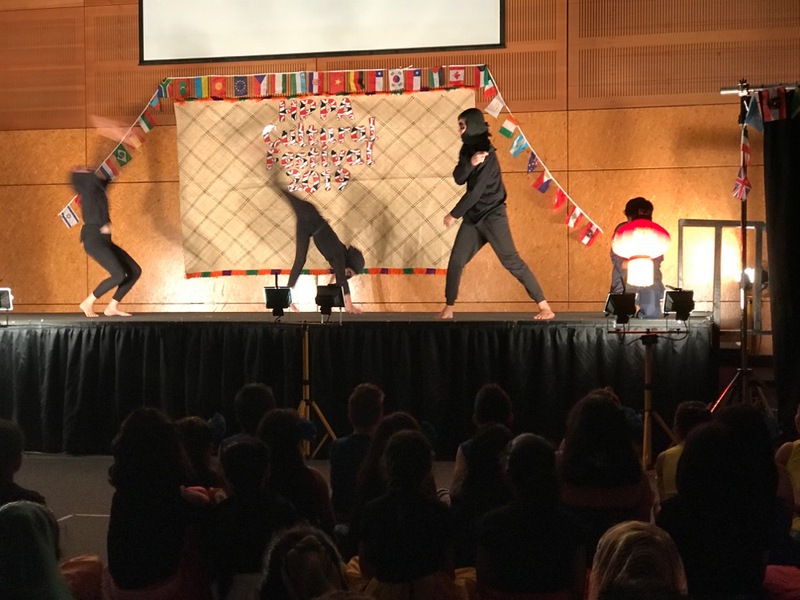 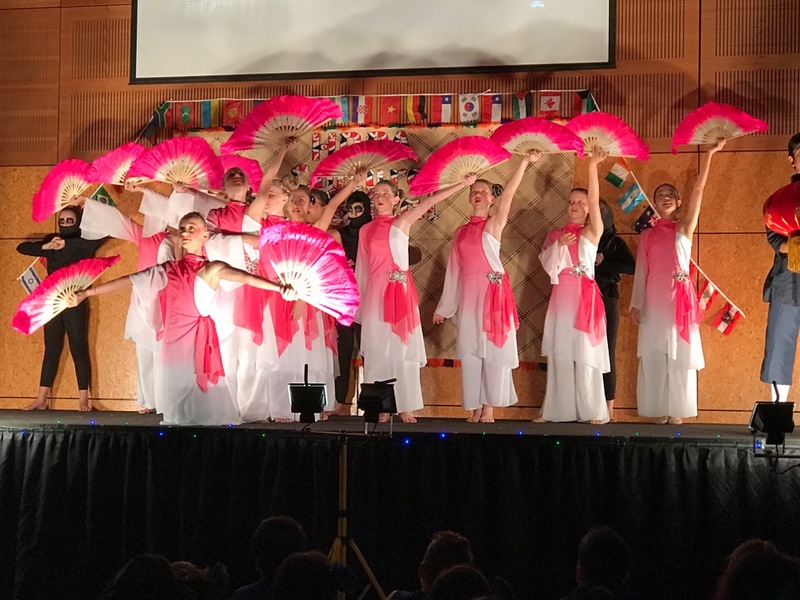 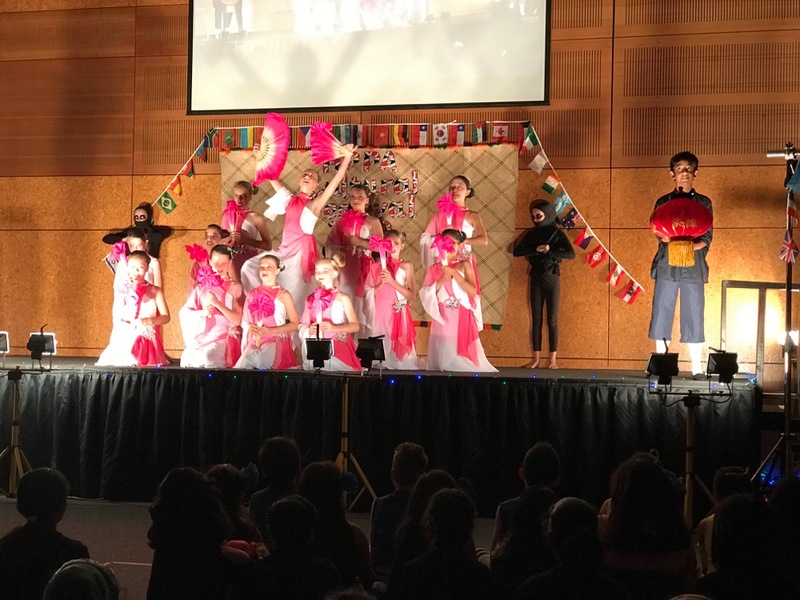 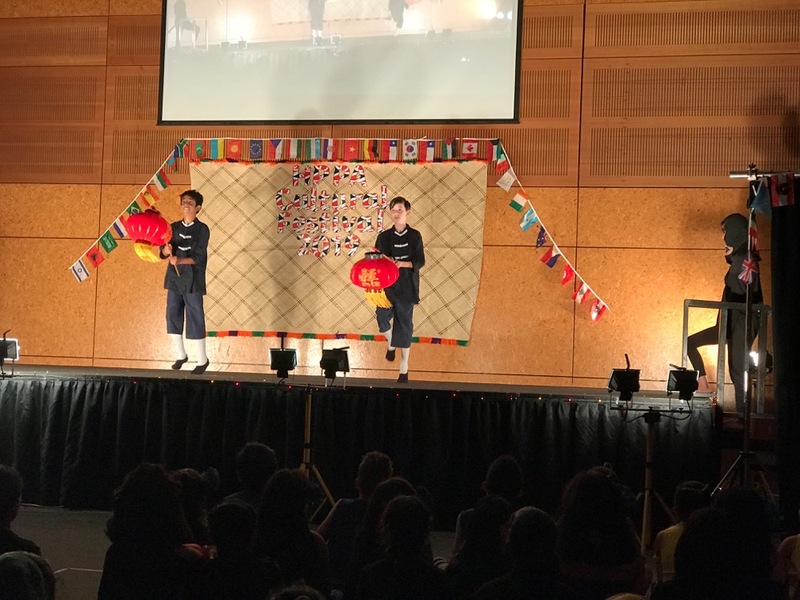 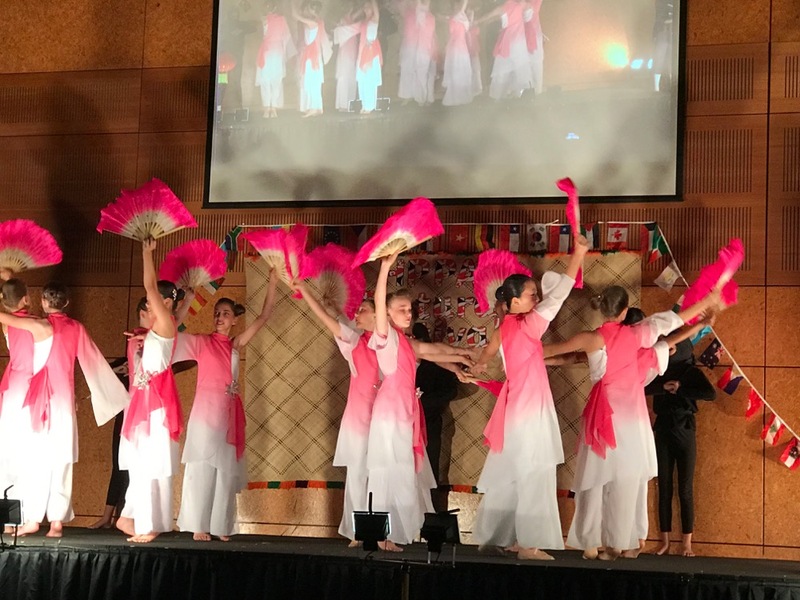 Our dancers put on a great performance at the Cultural Festival at Sancta Maria College last night. 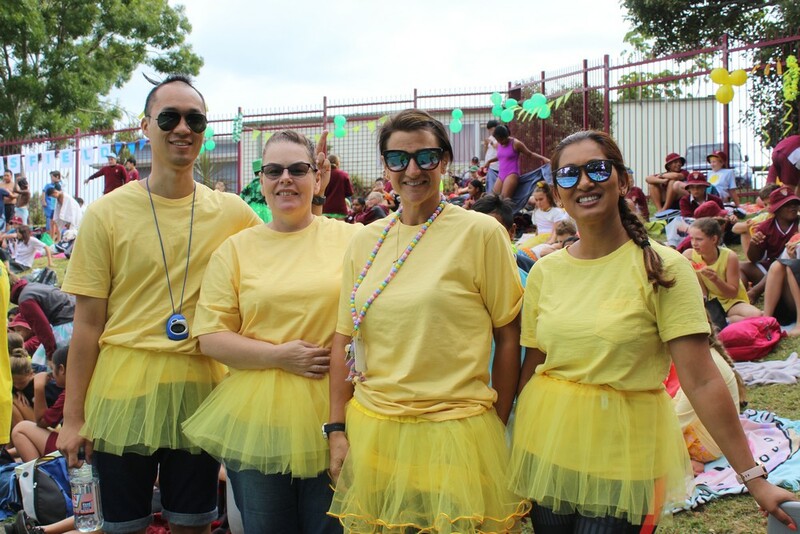 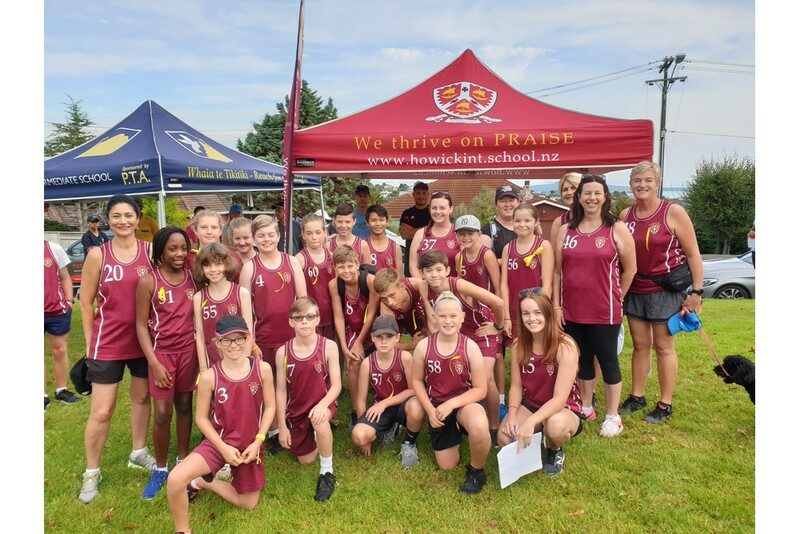 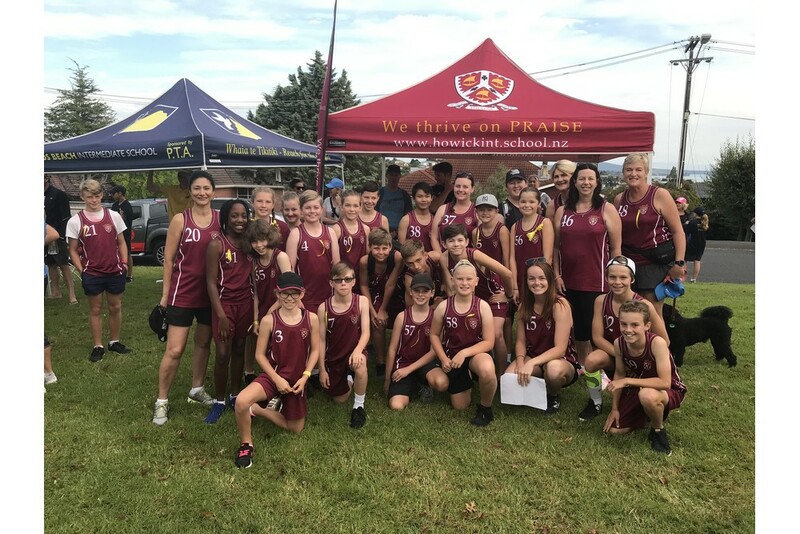 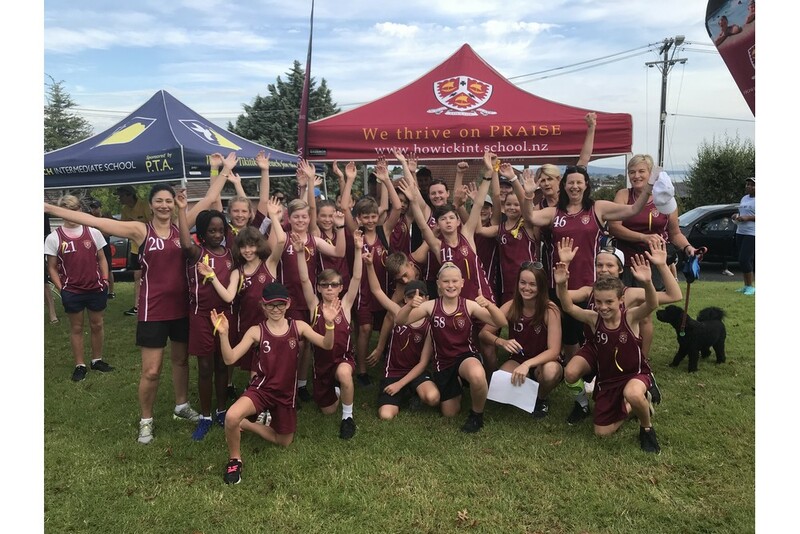 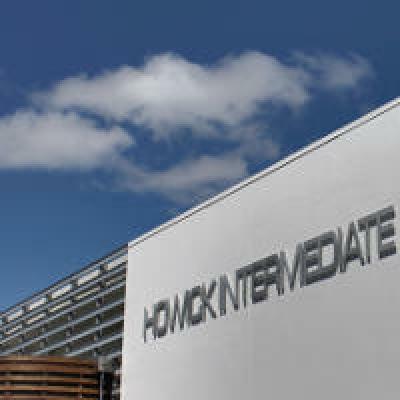 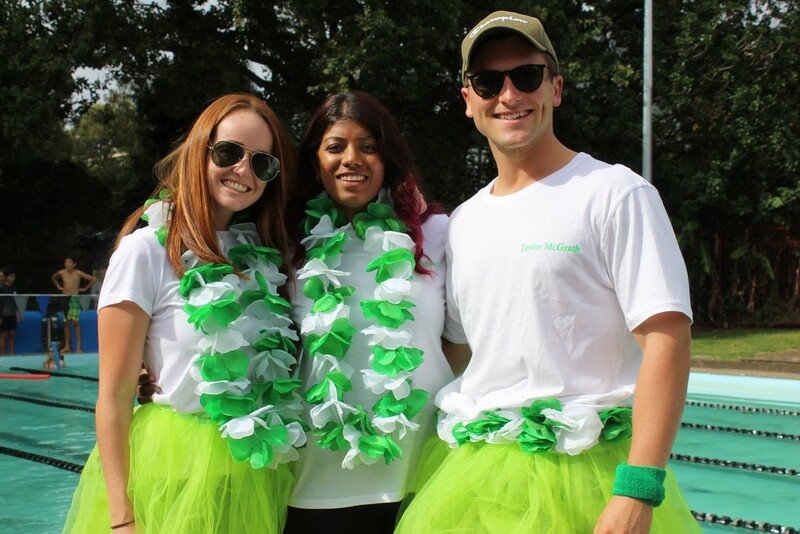 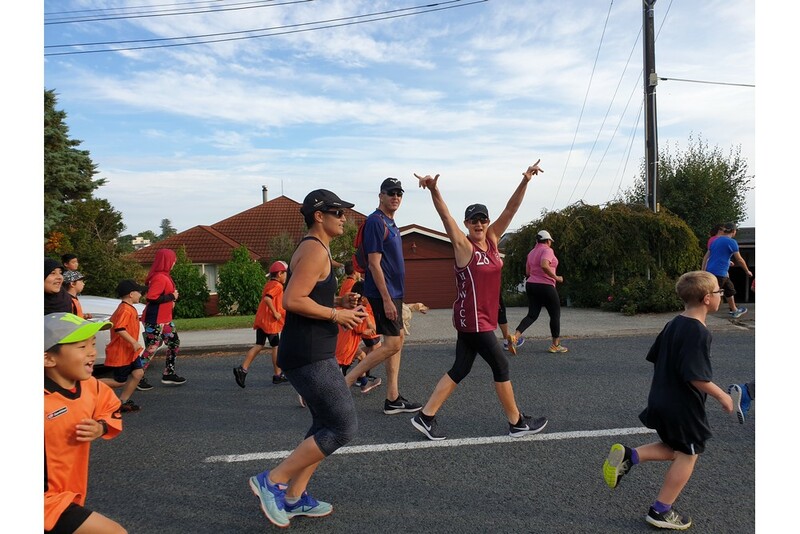 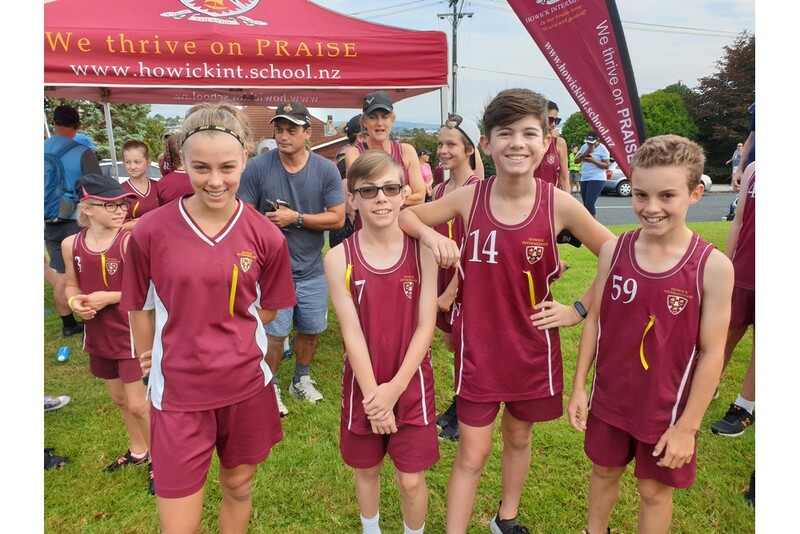 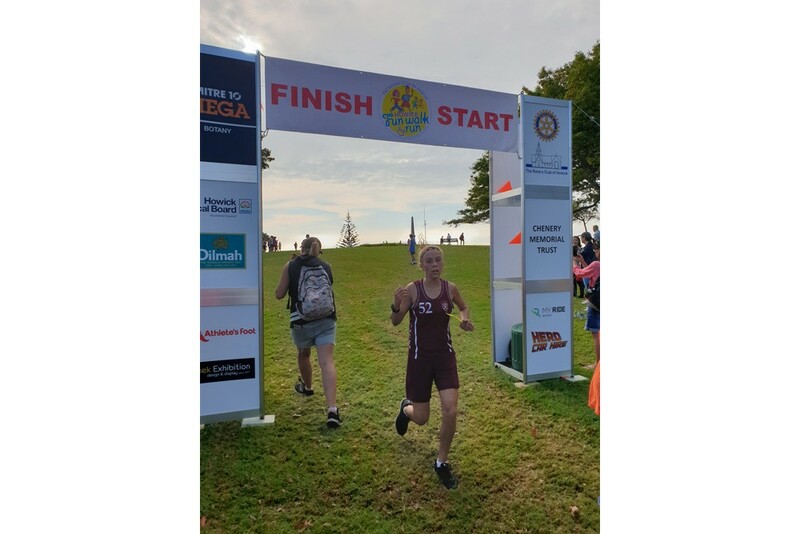 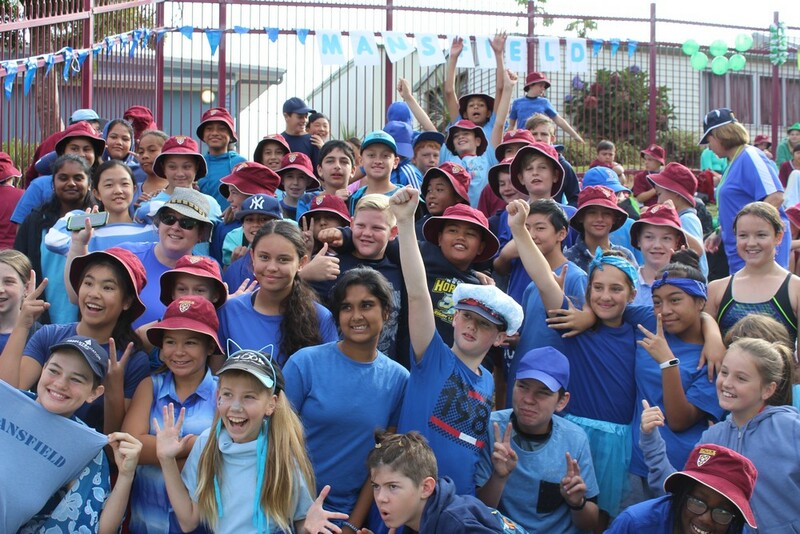 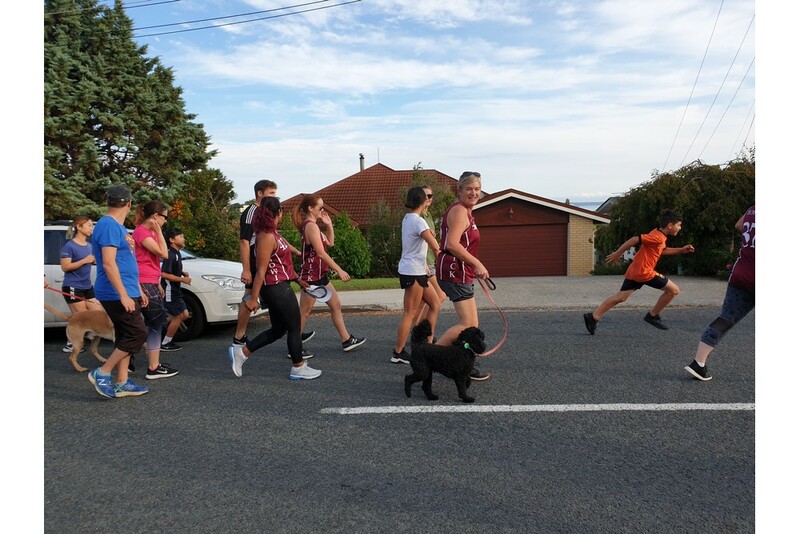 A number of students and staff from our school participated in the Howick Rotary Fun Run on Sunday. 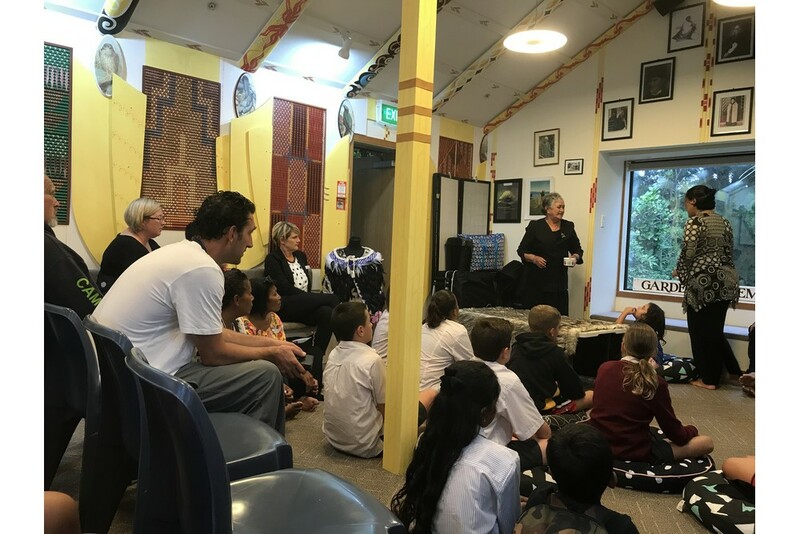 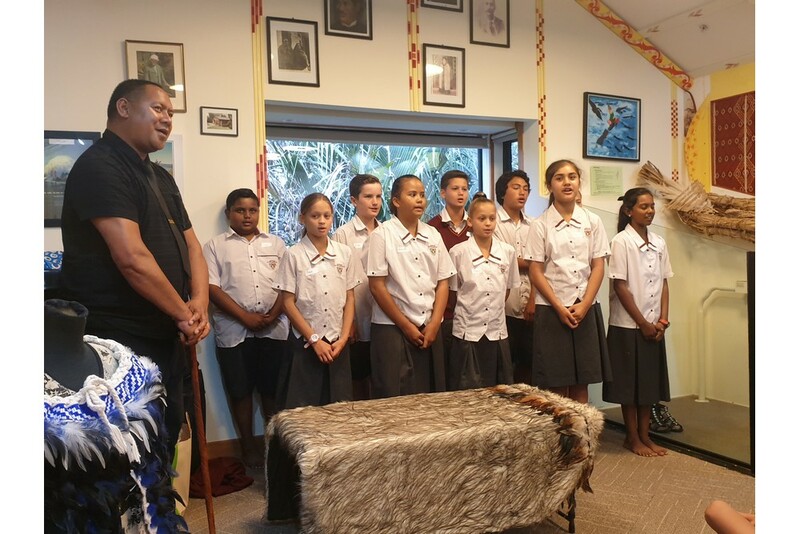 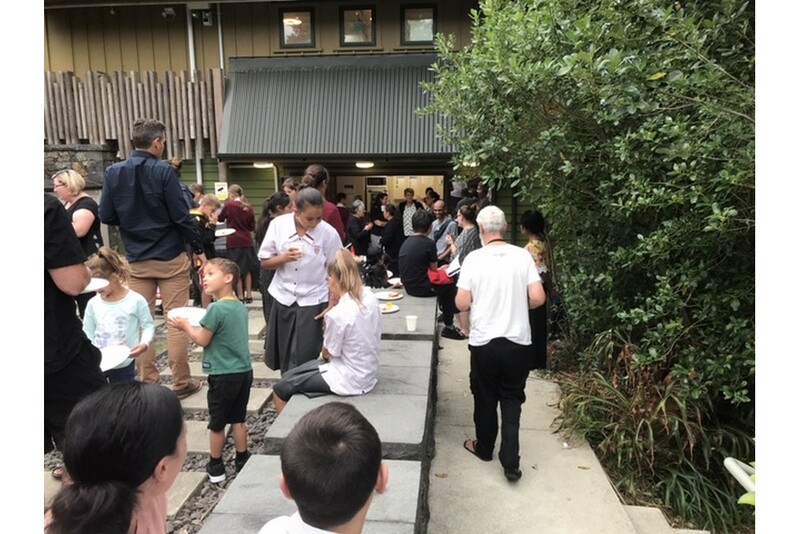 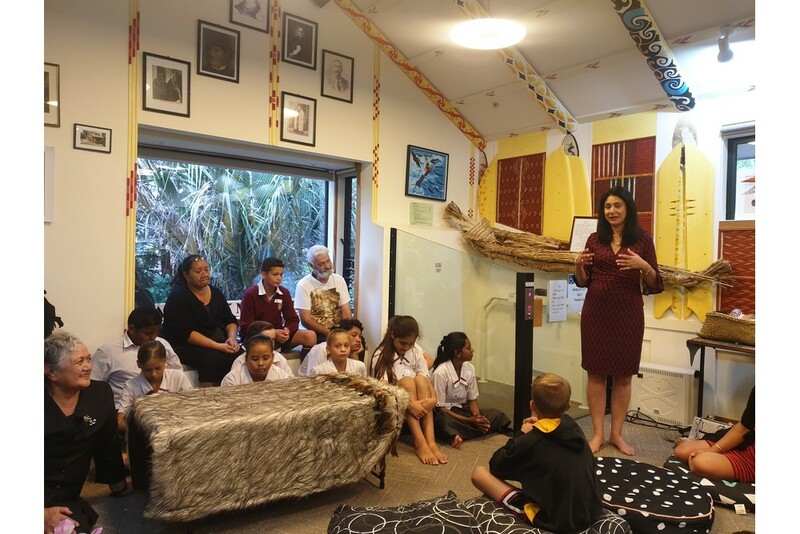 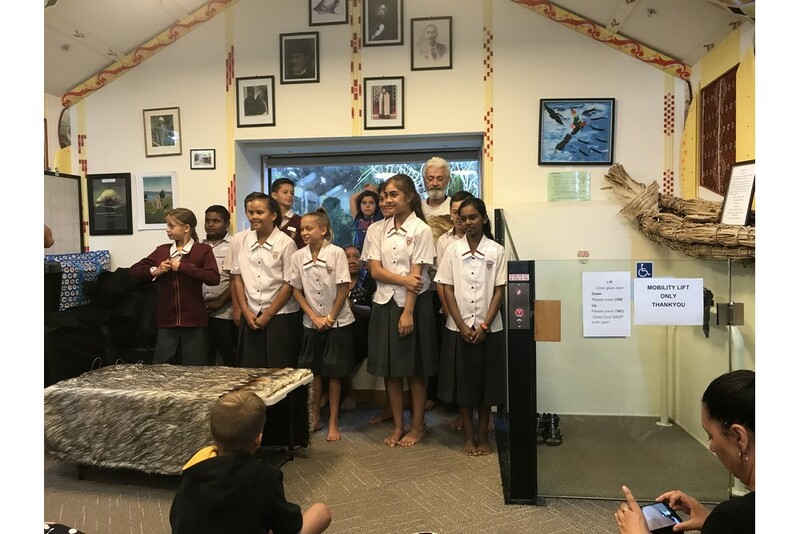 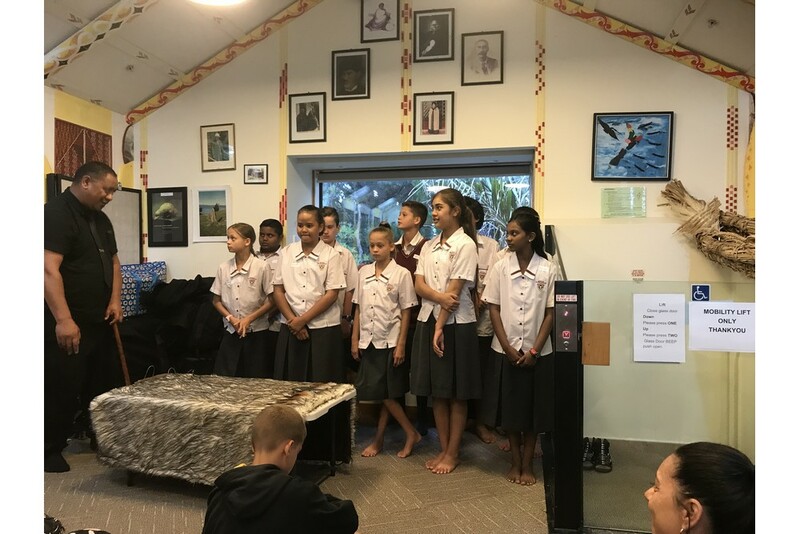 Thank you to those families who joined us on Wednesday 13 March for our Whanau Hui at Te Whare o Matariki. 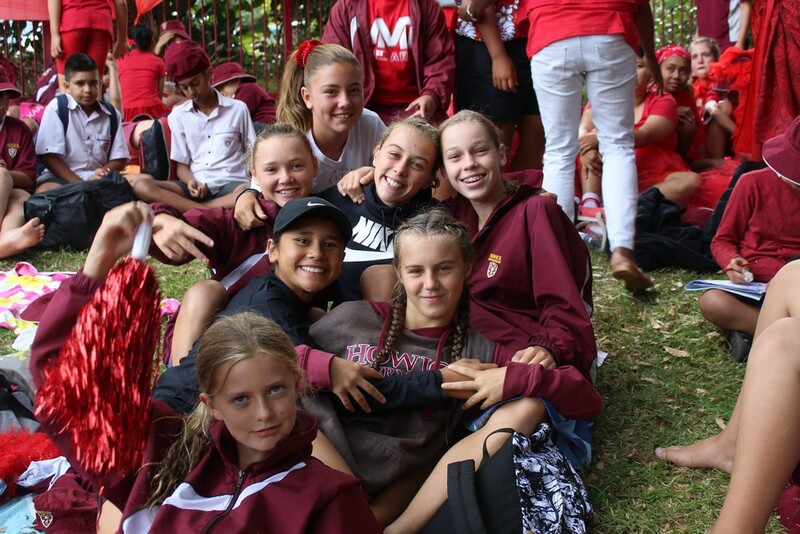 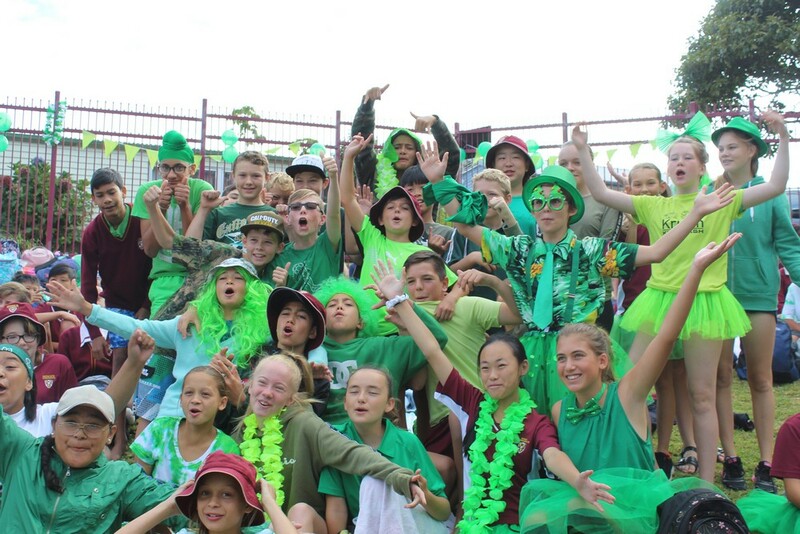 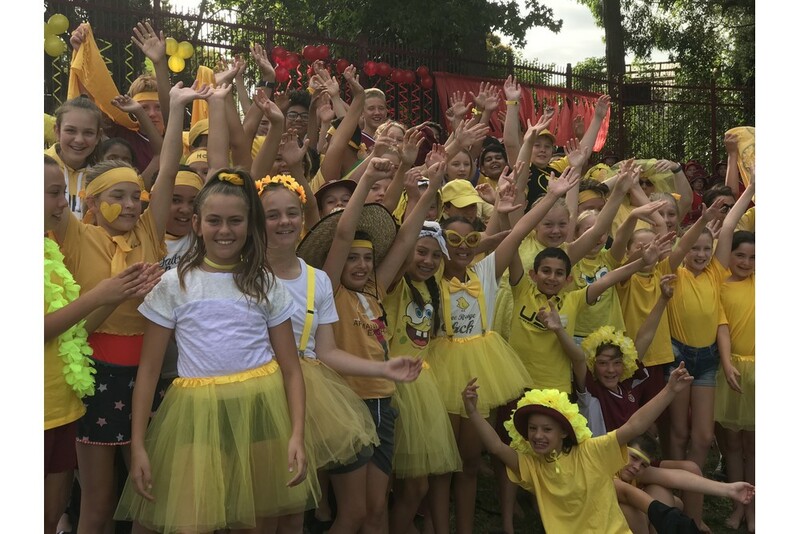 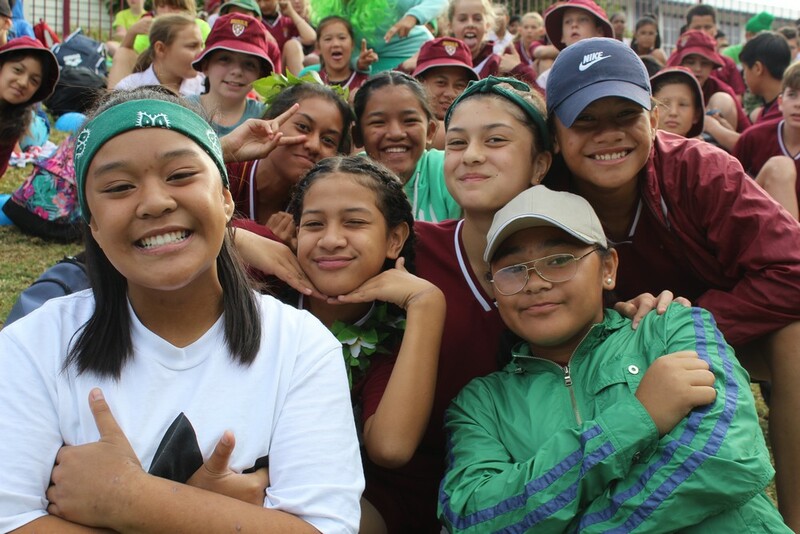 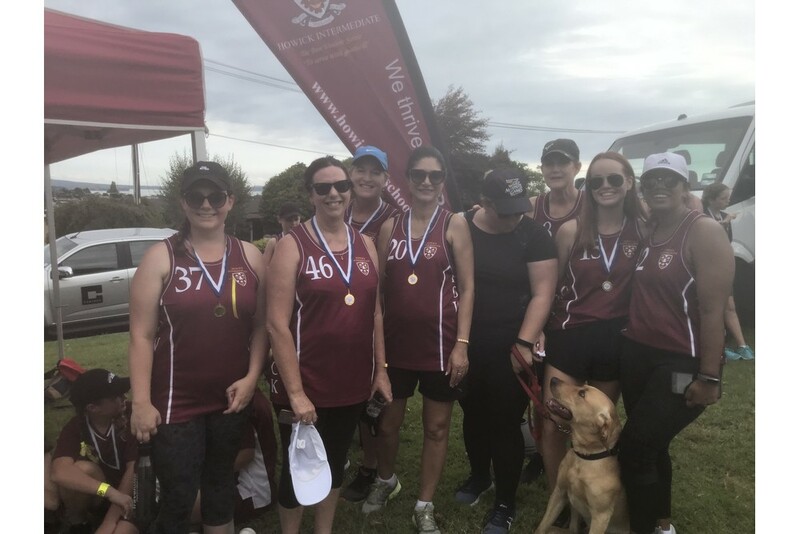 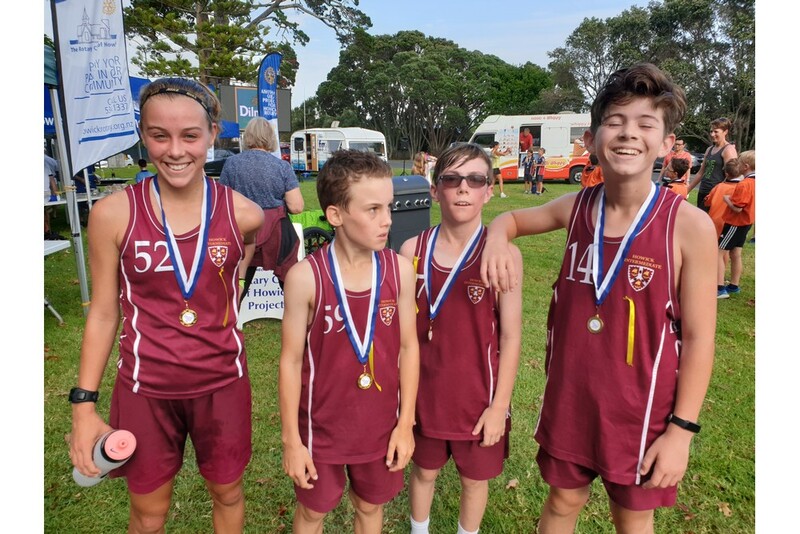 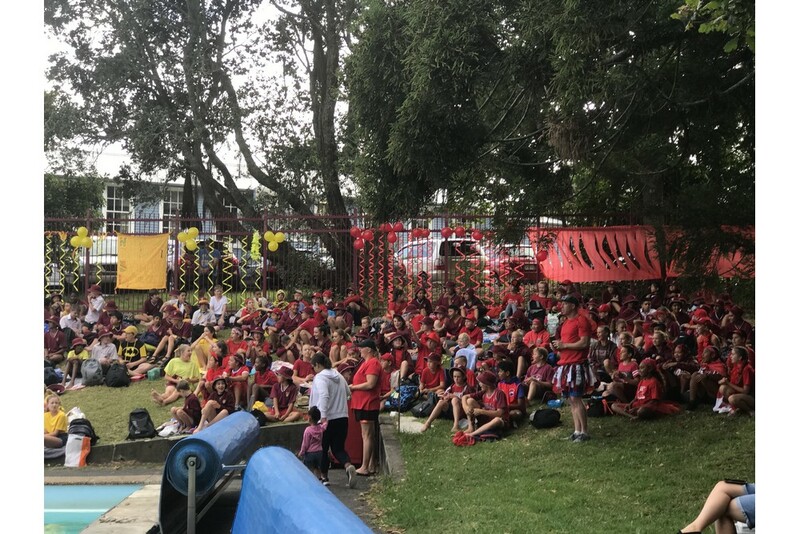 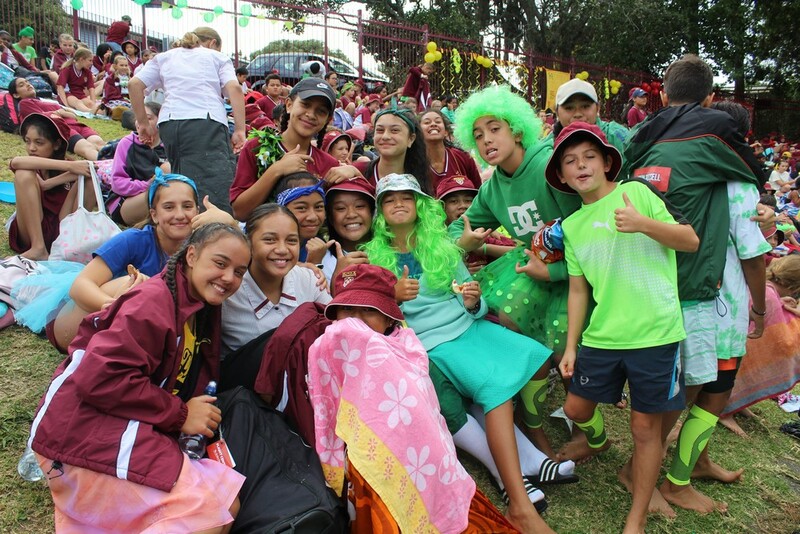 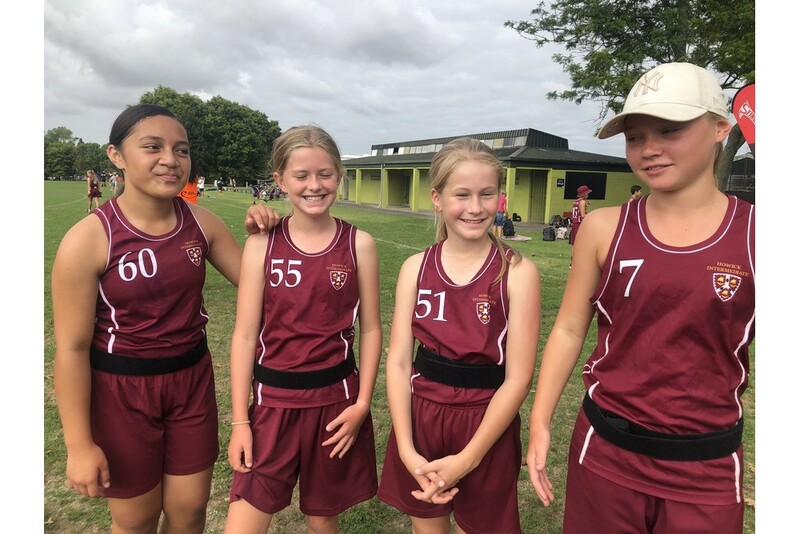 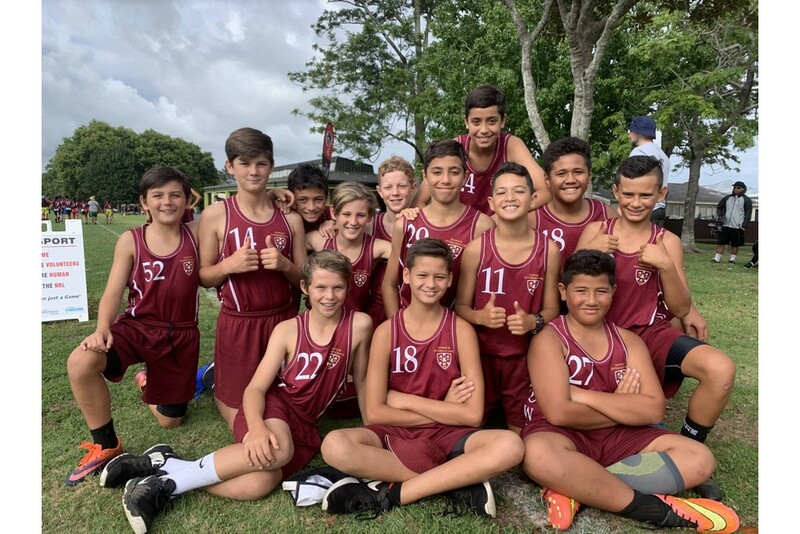 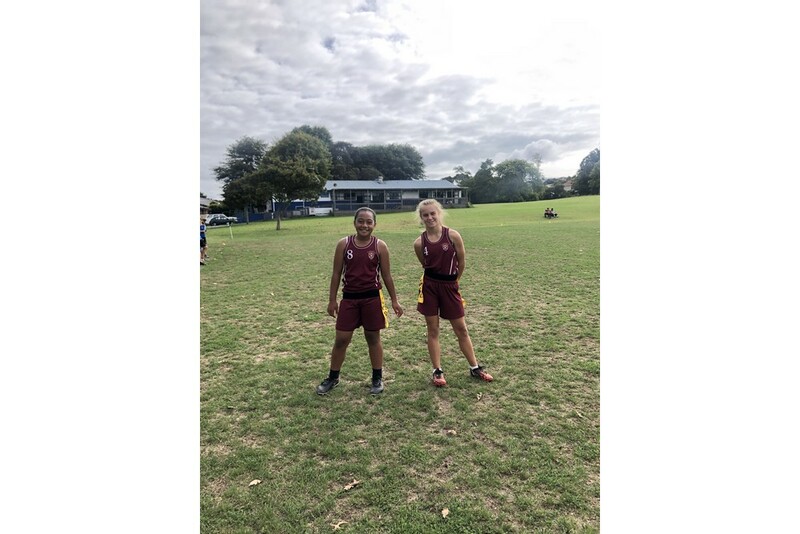 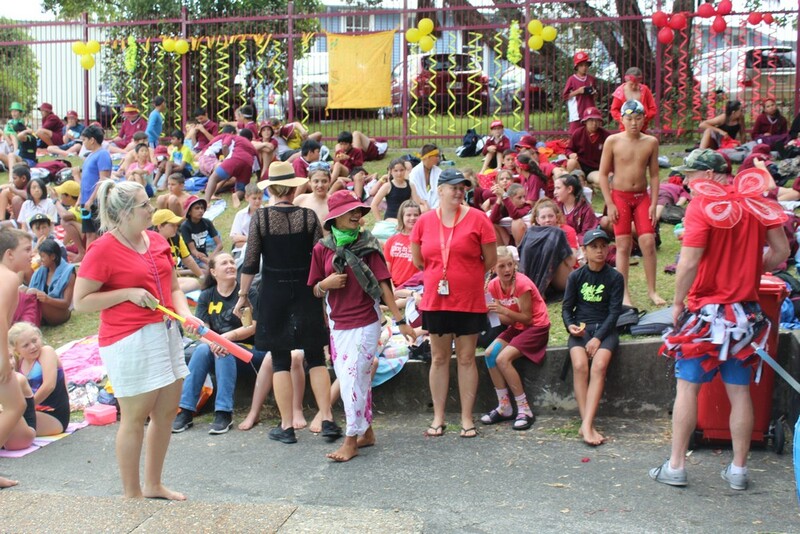 Our girls' and boy's tag teams had a really good day at the SEZ Tag Competition yesterday, with the girls taking out third place and the boys finishing fourth. 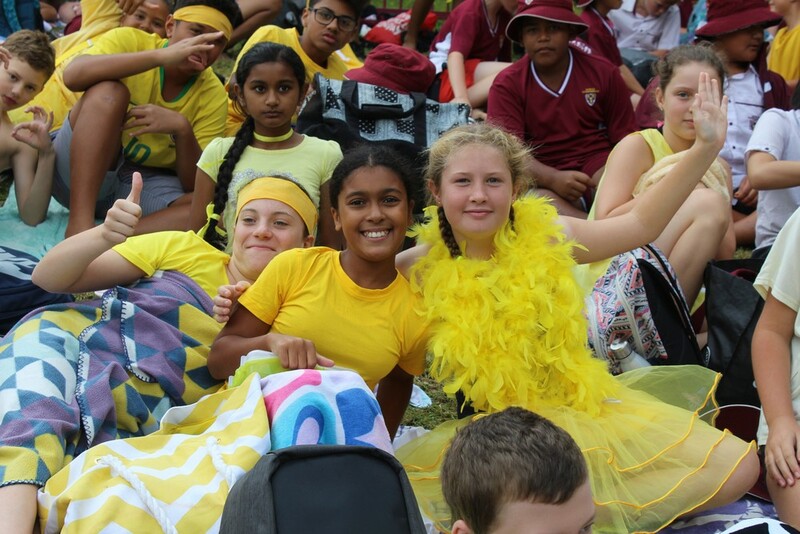 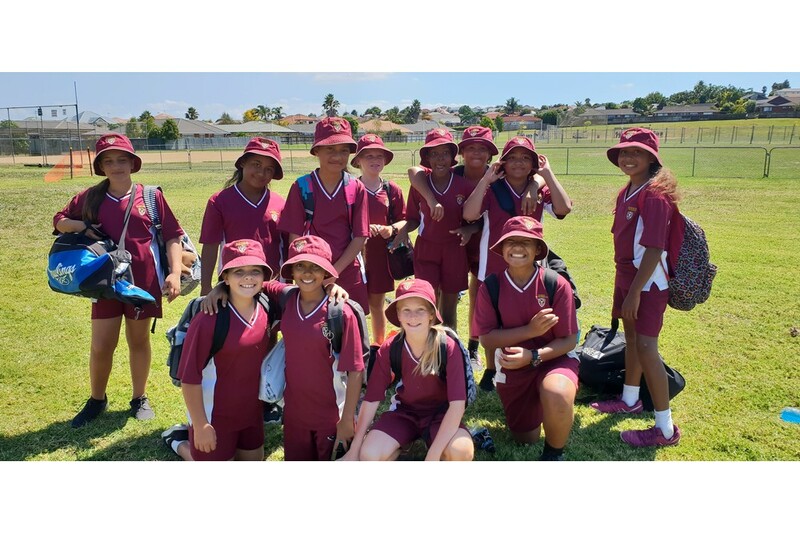 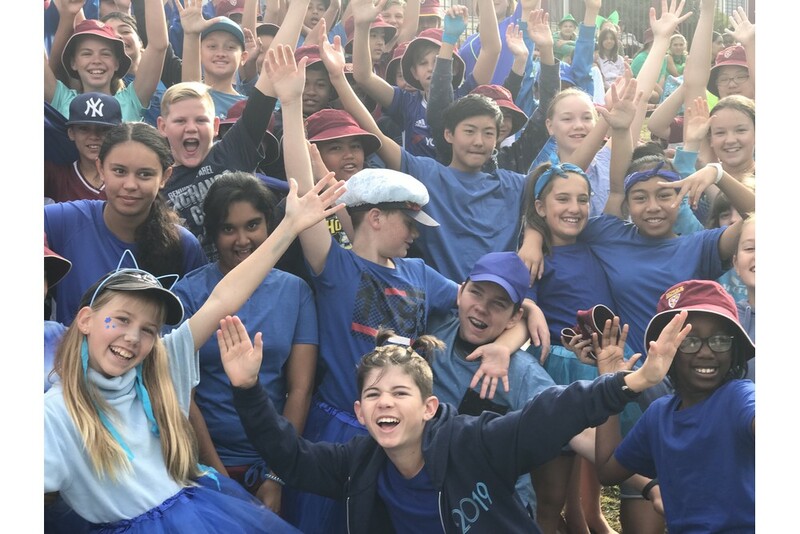 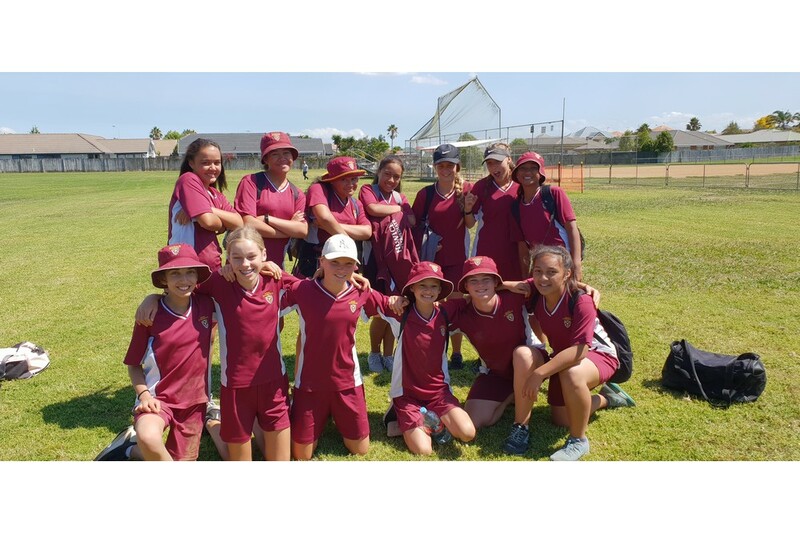 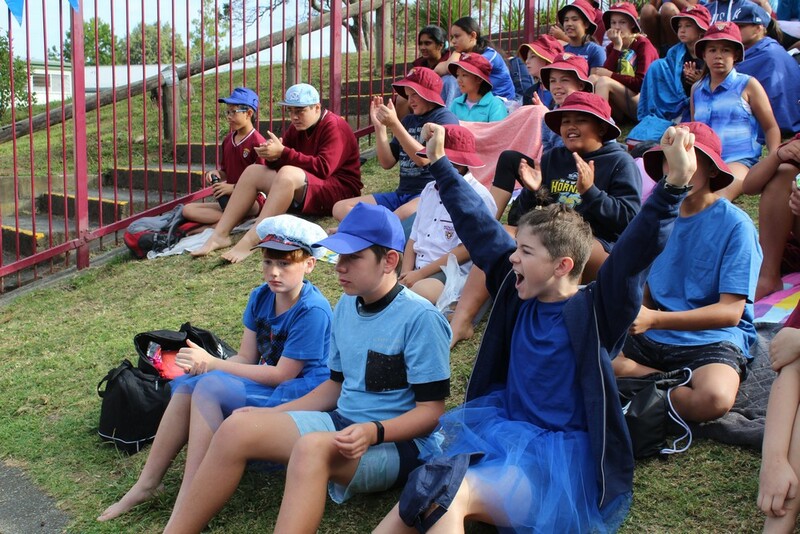 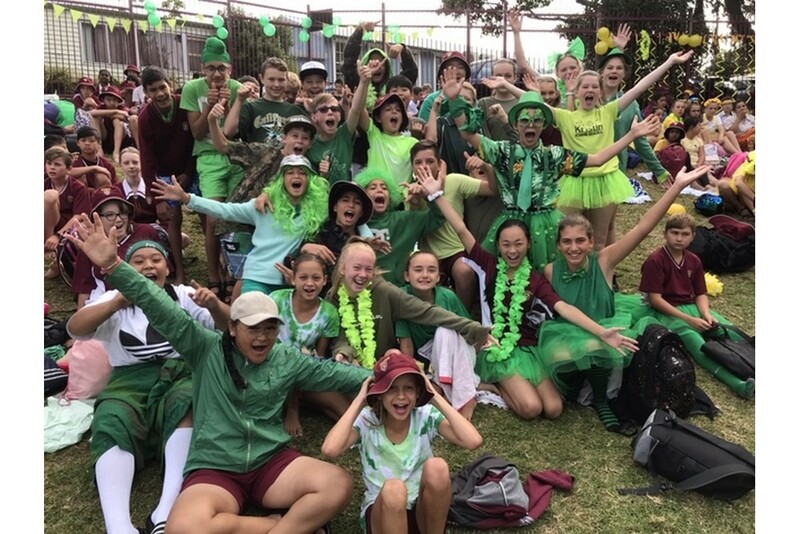 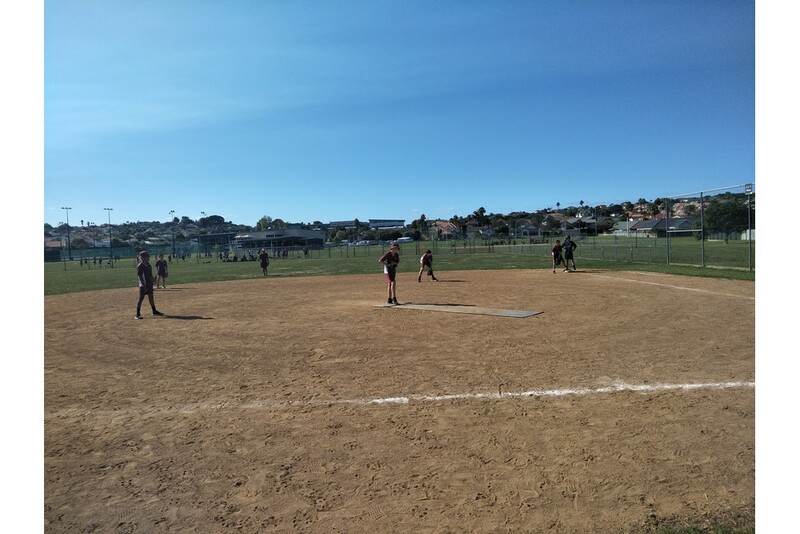 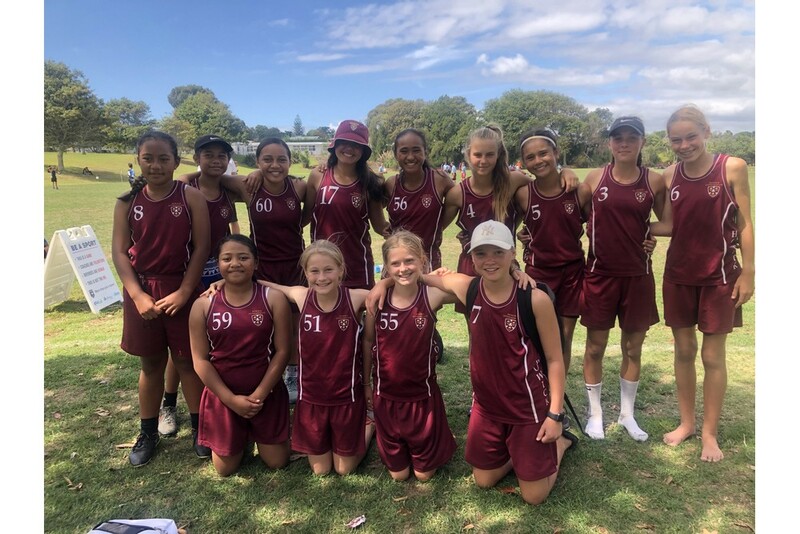 Our girls' and boys' softball teams had great success last week in the SEZ Softball Competition, with the Year 8 girls taking out first place. 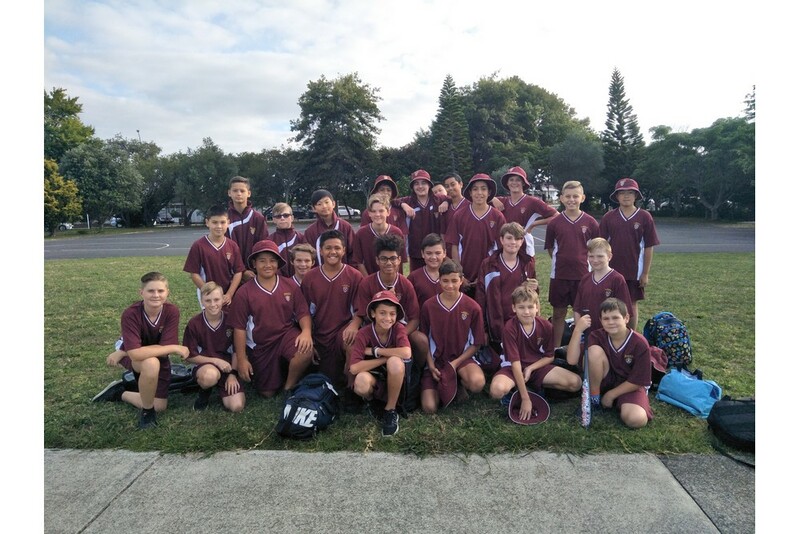 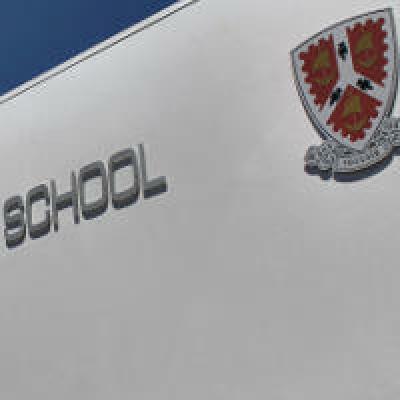 The Year 8 boys placed second, while the Year 7 girls and Year 7 boys finished in fourth and sixth place respectivley. 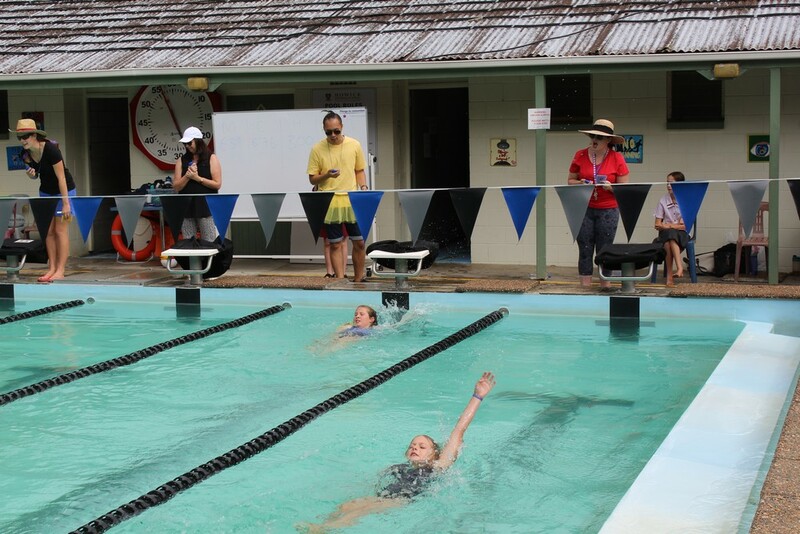 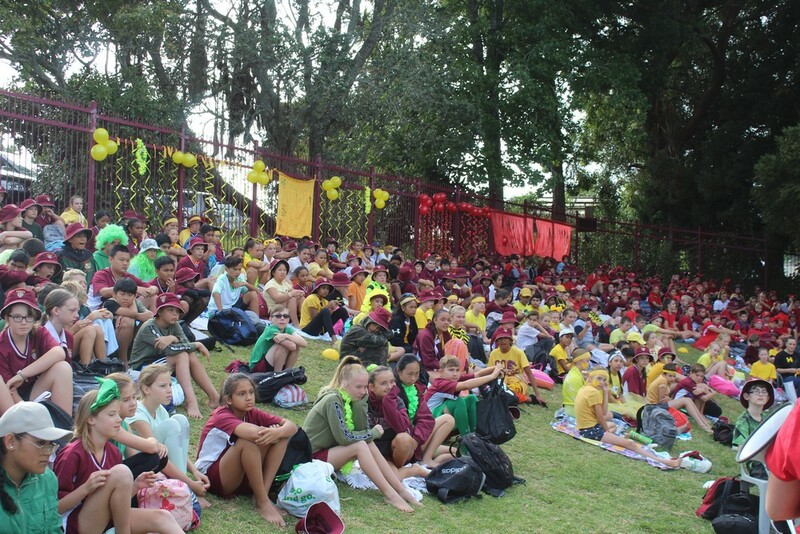 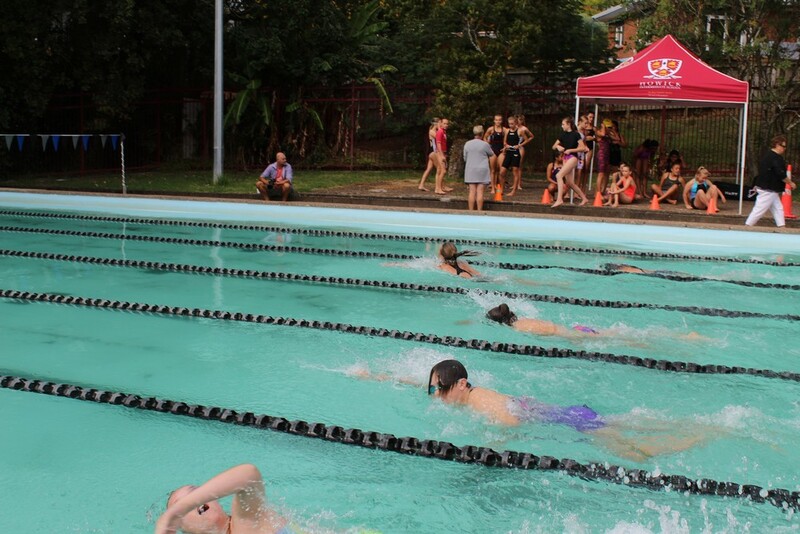 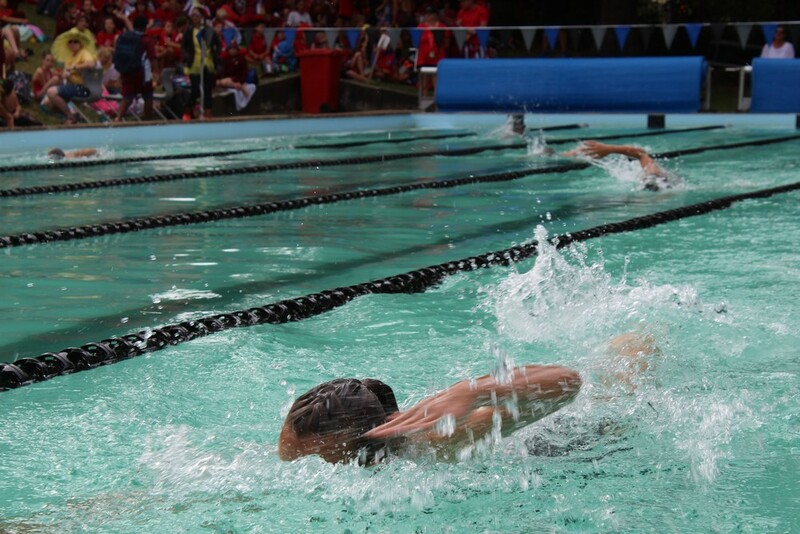 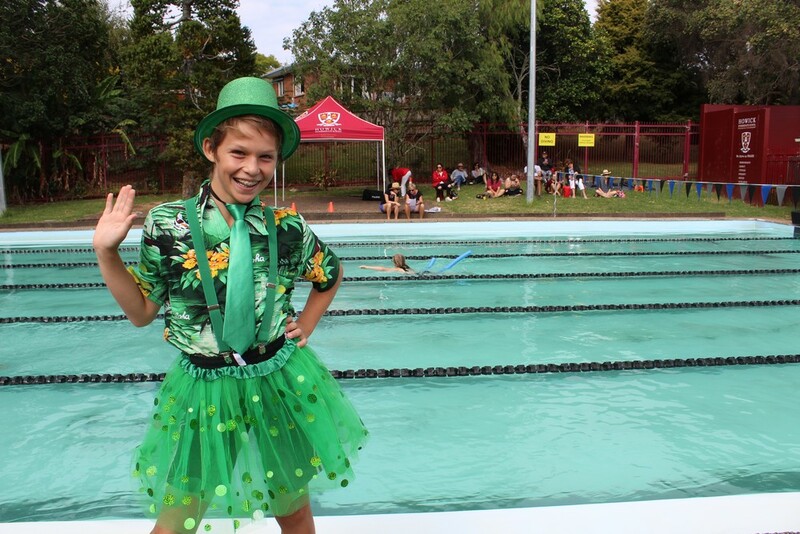 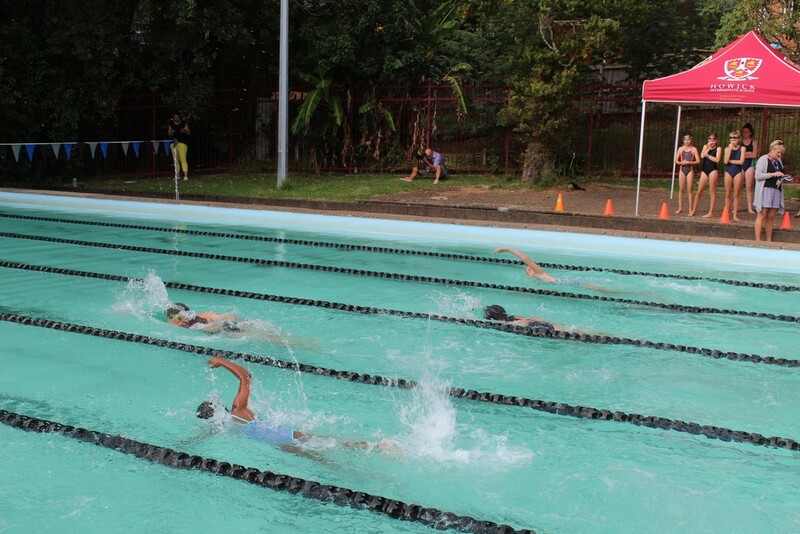 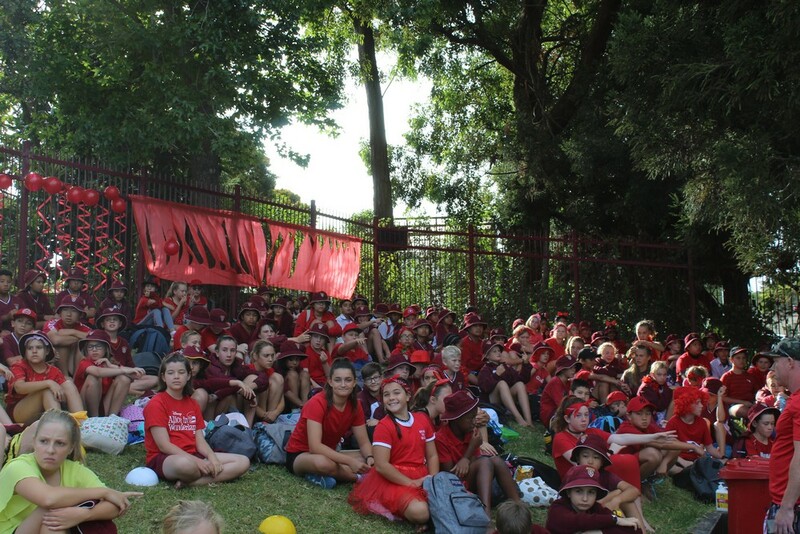 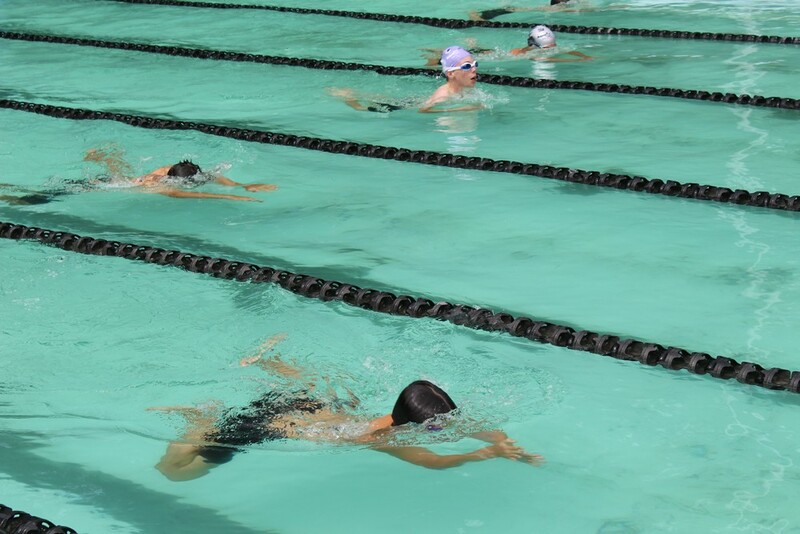 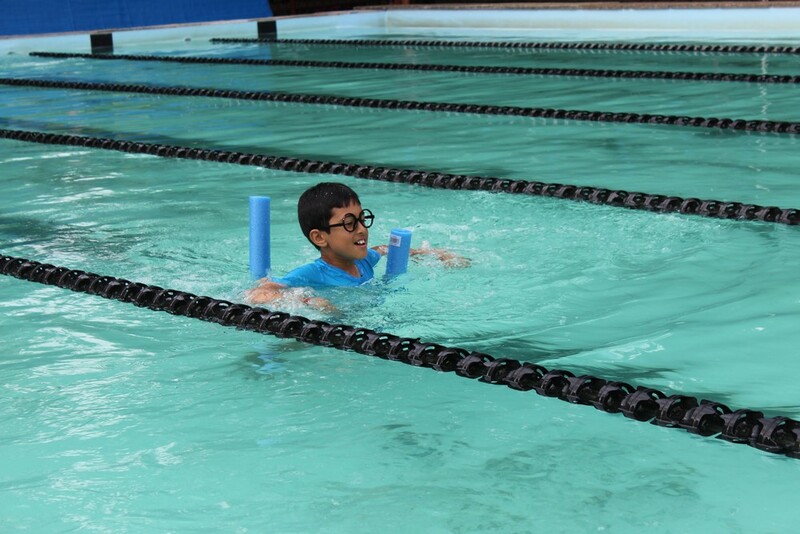 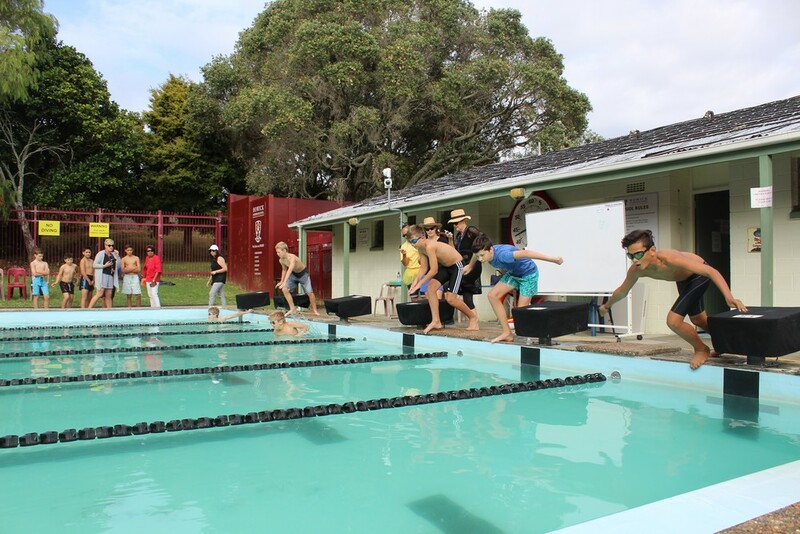 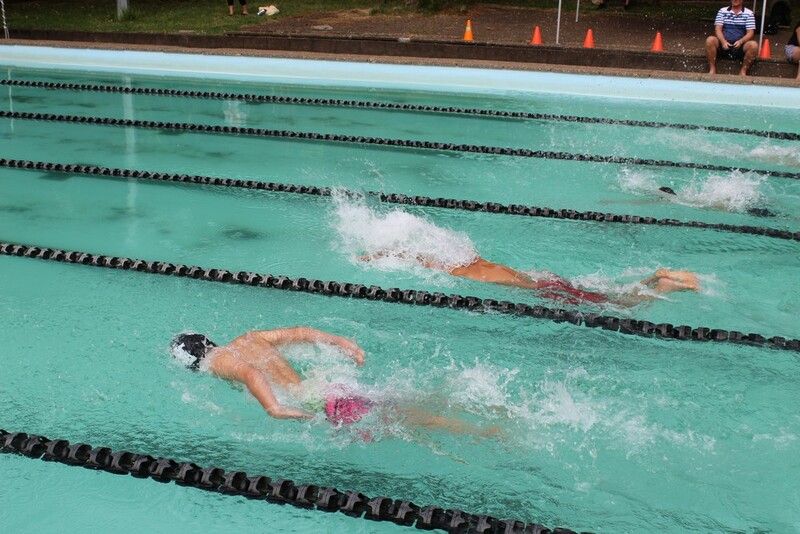 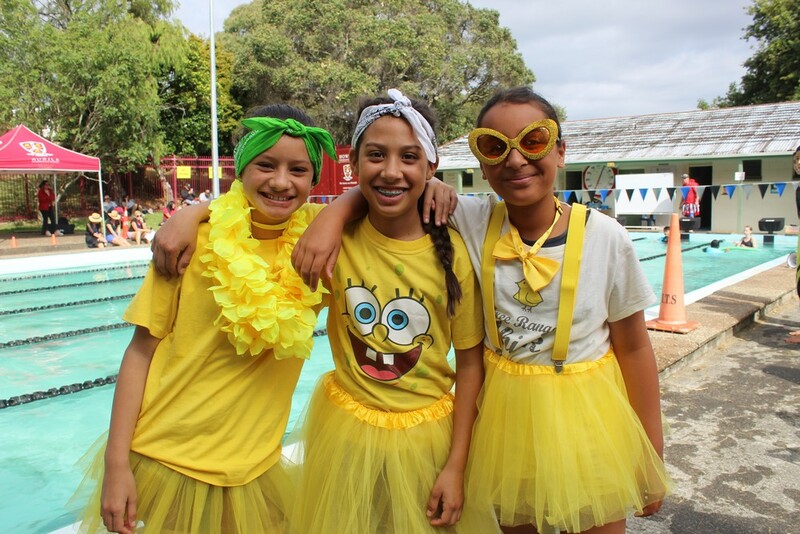 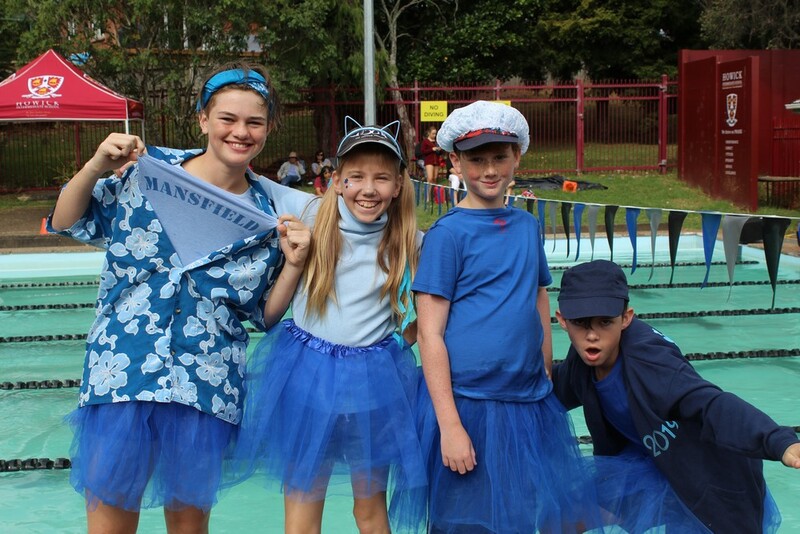 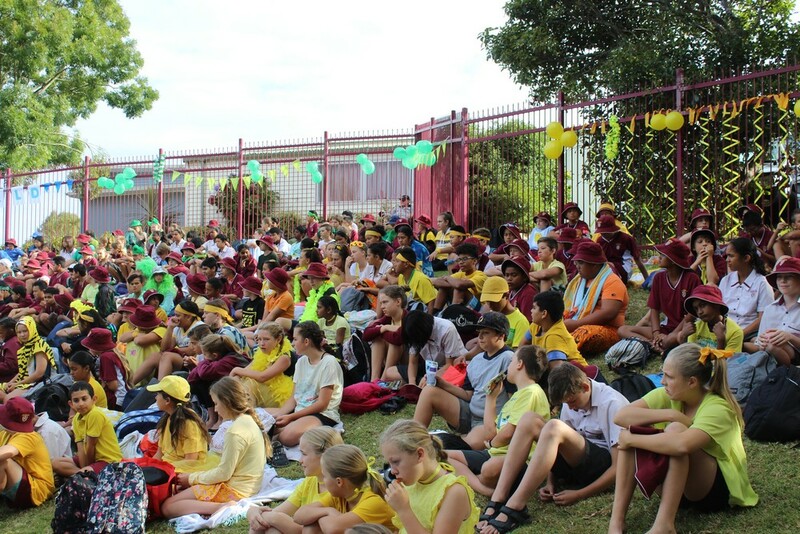 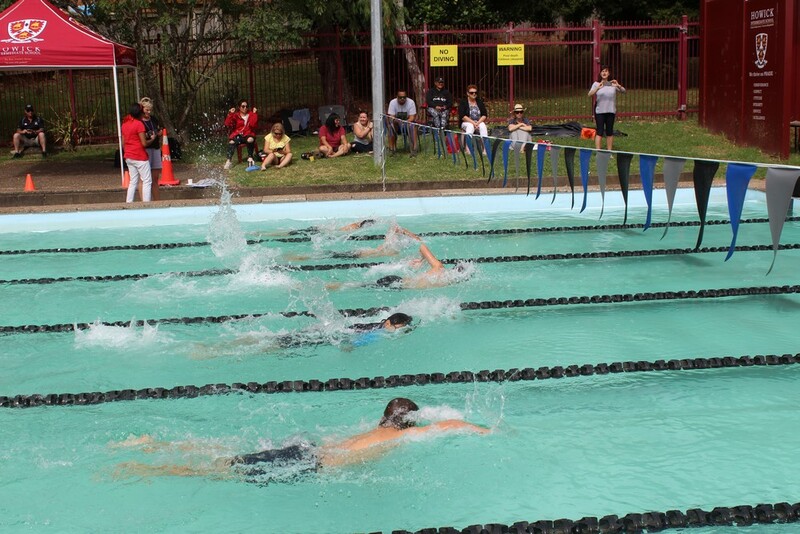 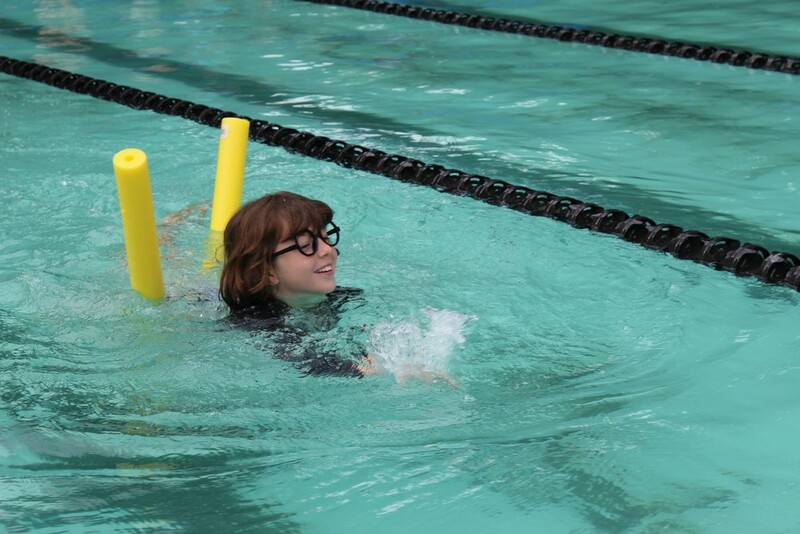 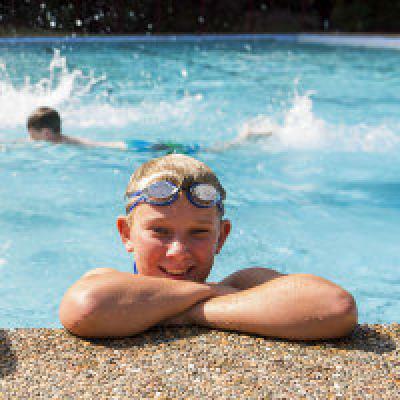 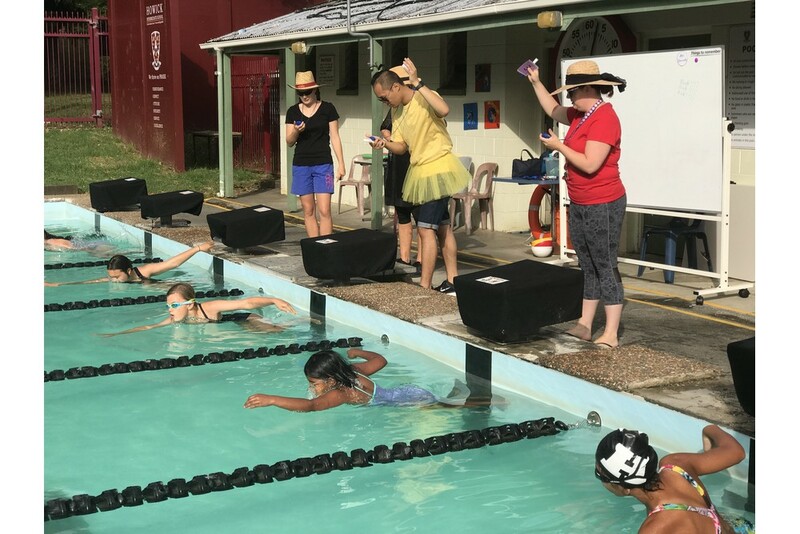 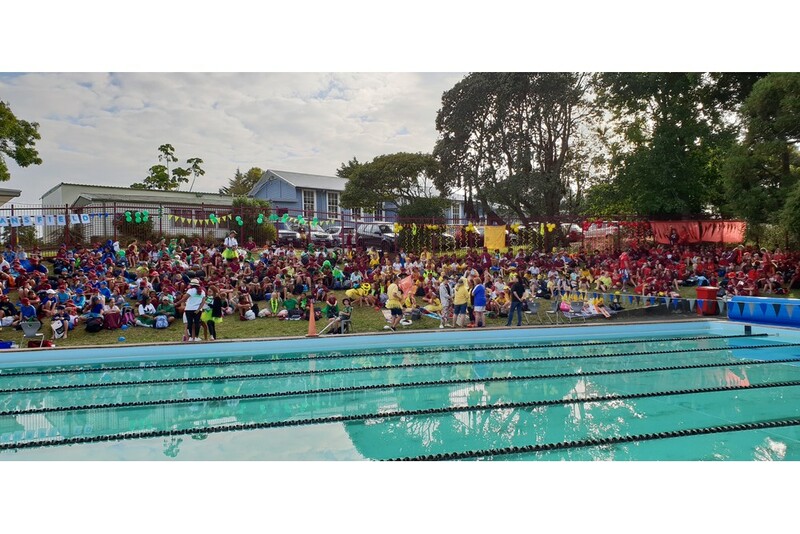 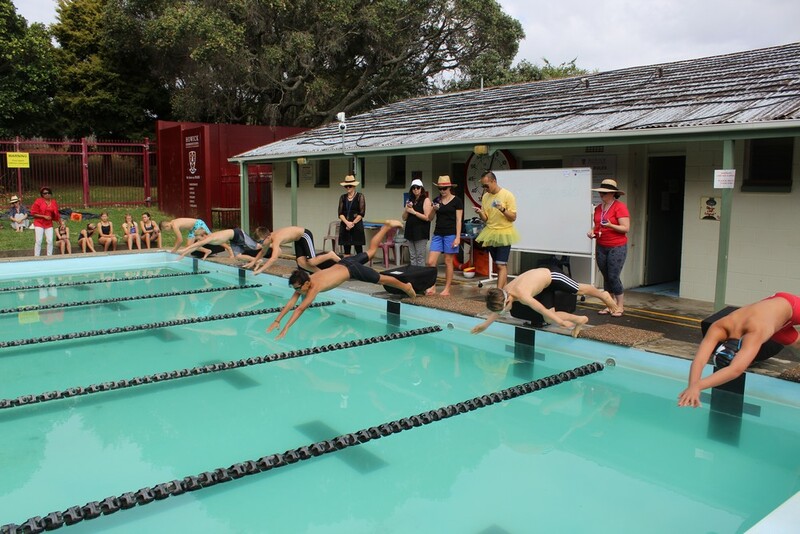 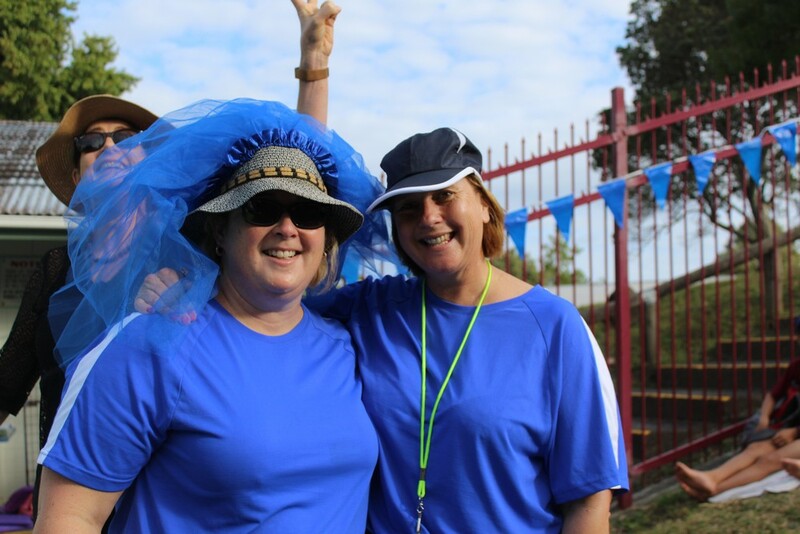 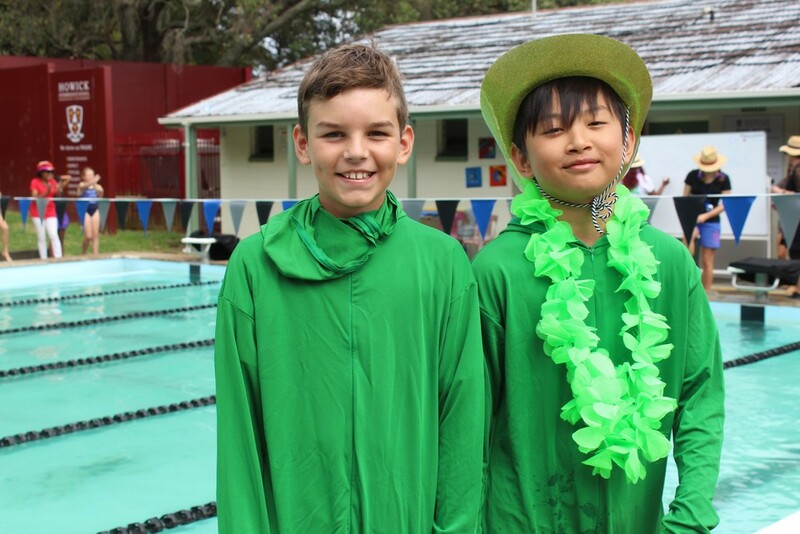 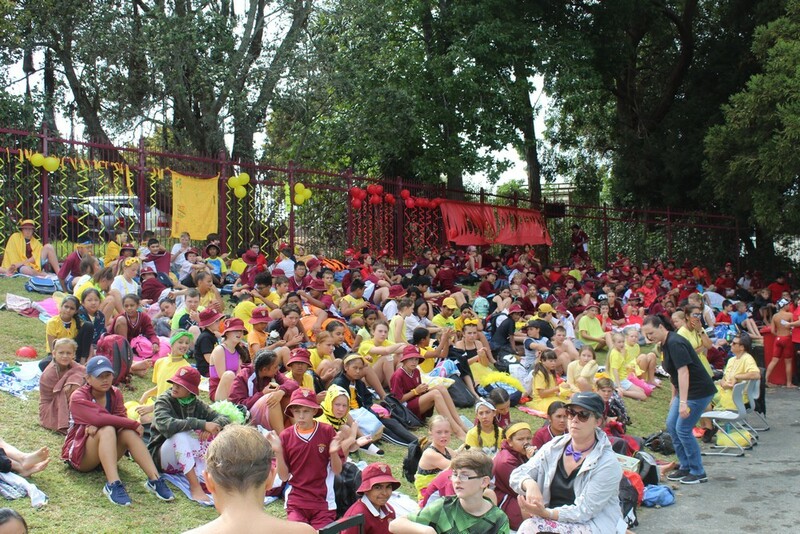 We had a fantastic time at our school swimming sports on Friday. 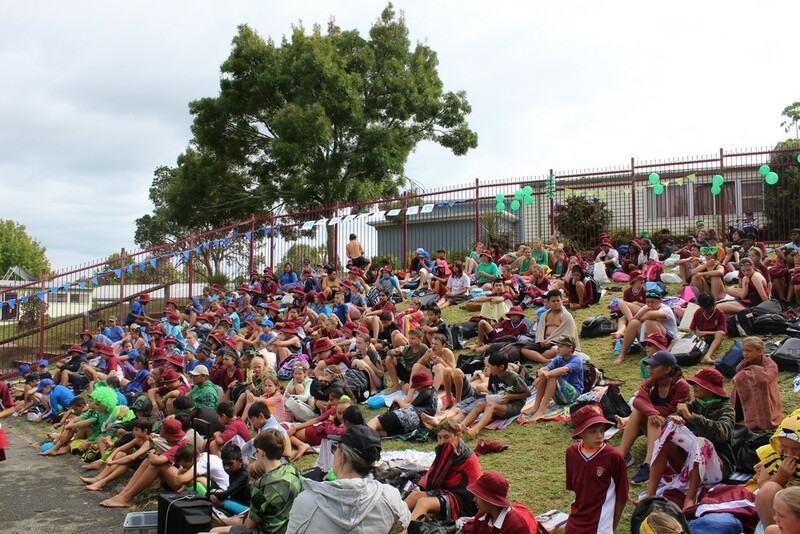 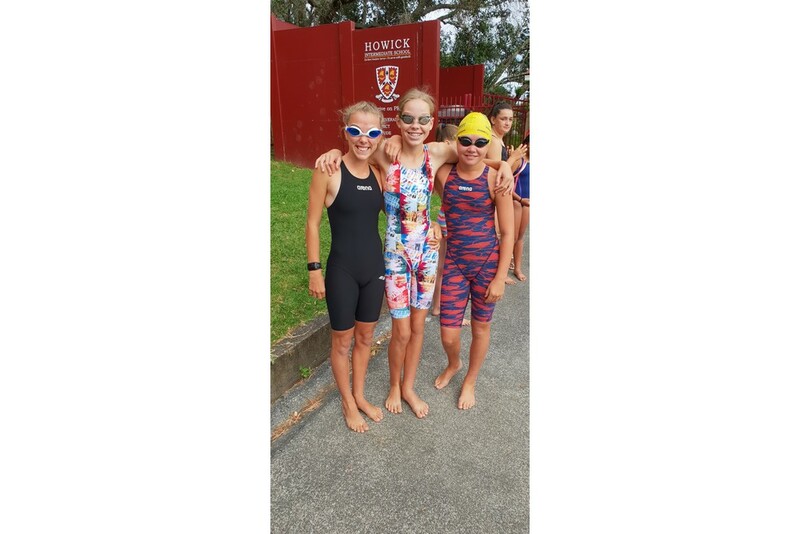 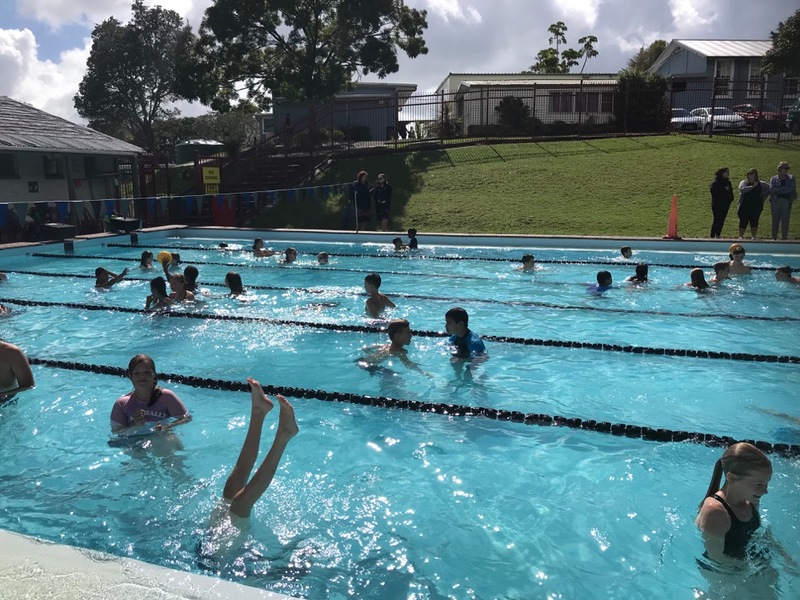 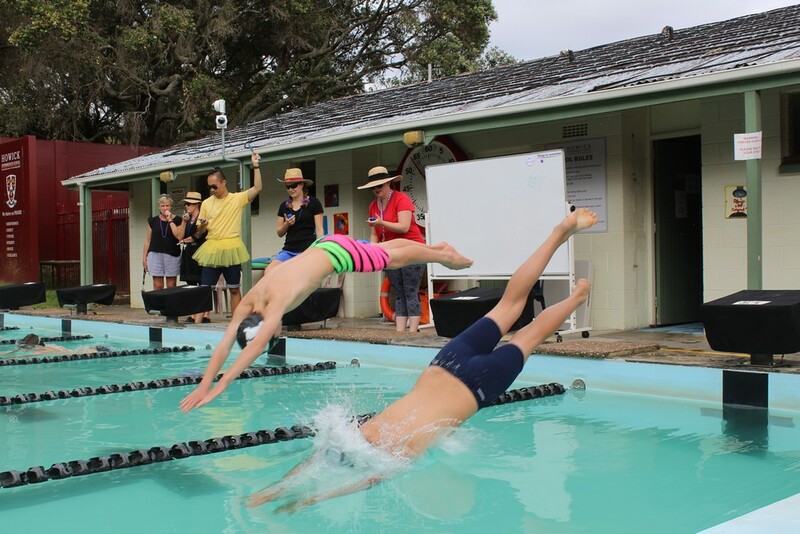 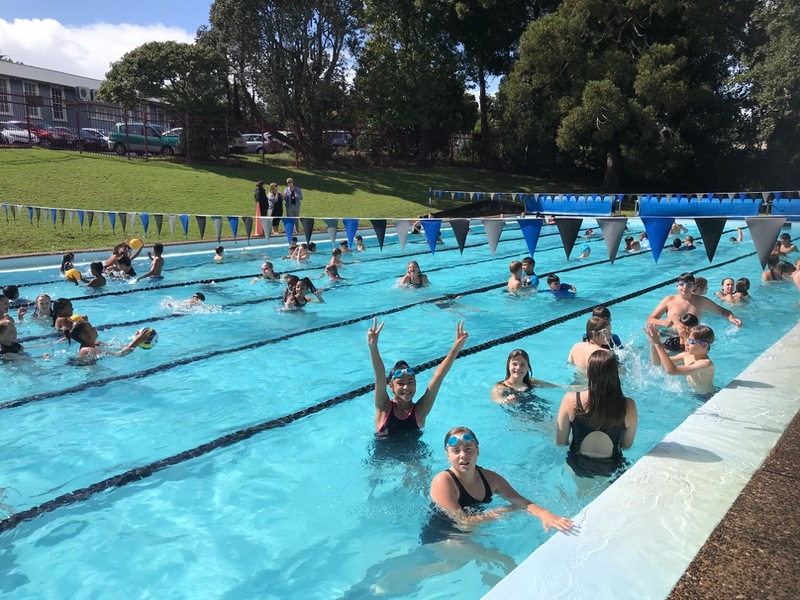 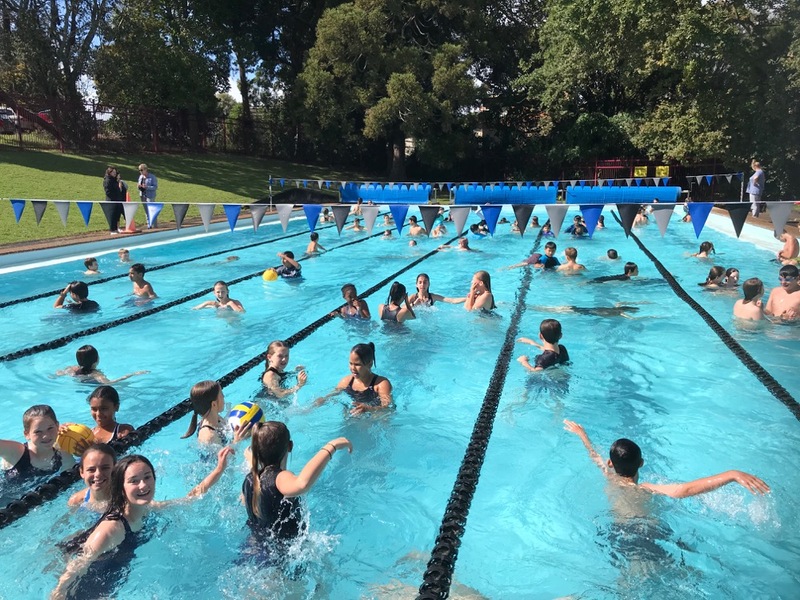 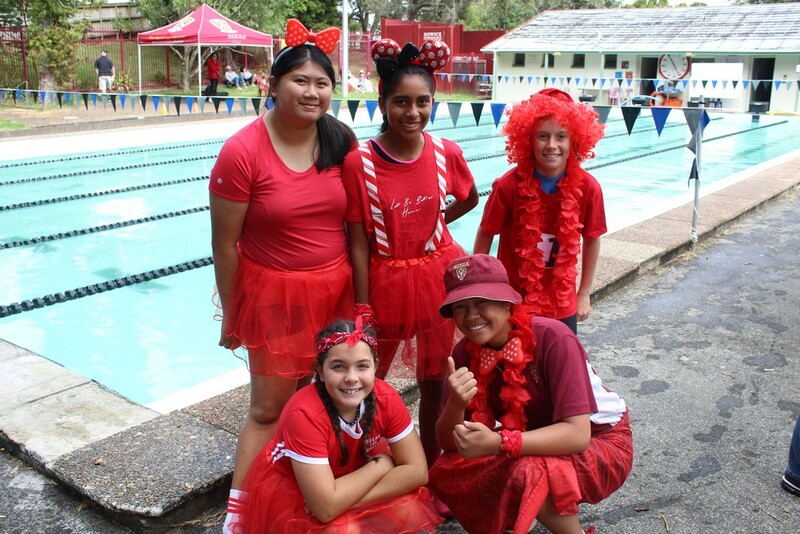 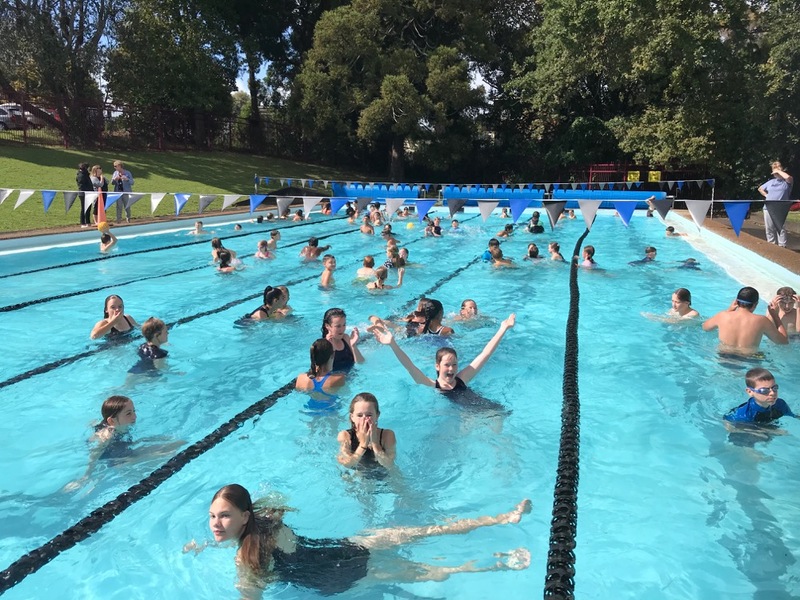 Congratulations to all our qualifying finalists who will compete in the South Eastern Zone Swimming Competition on Friday 22 March. 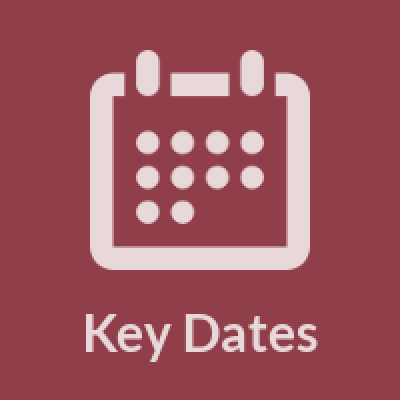 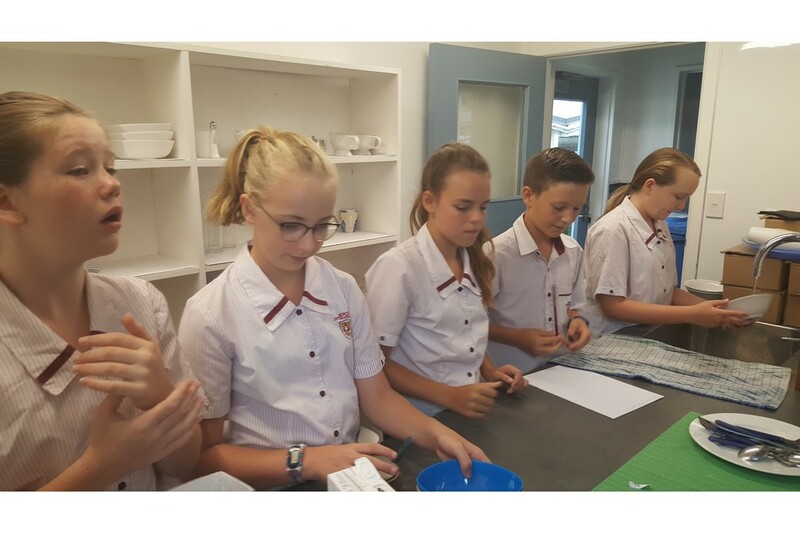 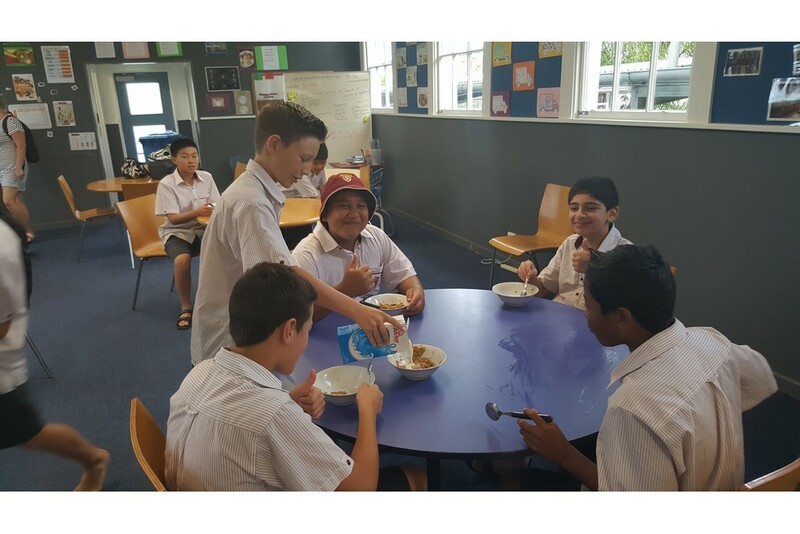 Mrs Kaw has started a Kickstart Breakfast Programme in the Food Tech room, which runs before school every day except Friday. 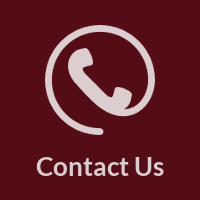 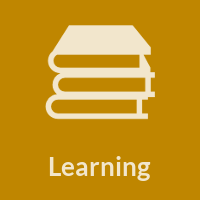 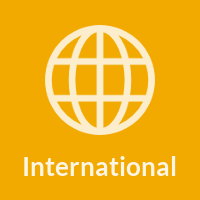 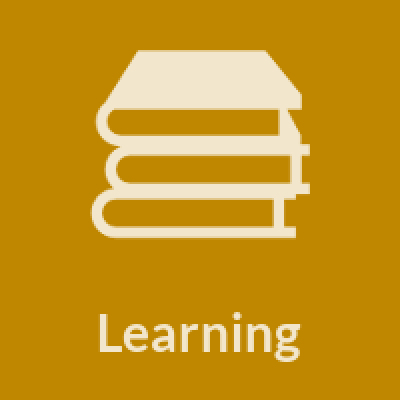 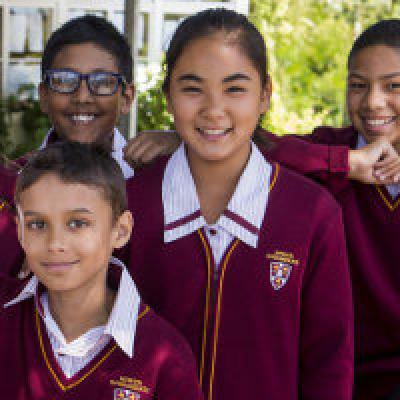 All students are welcome.